Yesterday, the Mister and I picked up our tax returns for 2014, and as expected, we owed money. His changing of jobs last year has made him happier, but our tax situation is more complicated as a result – because quarterly estimated taxes. As a result, we had another budget discussion, and we have to tighten our belts. This is part of adulting – taxes and budgets and meal plans. Gah, it’s enough to make your head spin. Sleep in a late as I want…not as late as the puppy lets me. Eat cookies with my coffee for breakfast. 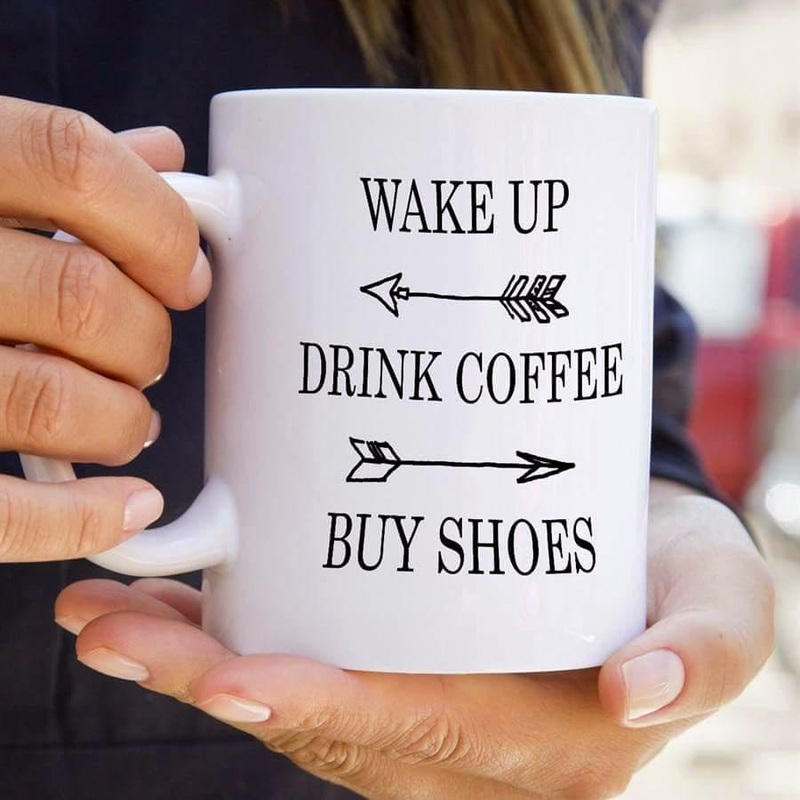 Go shoe shopping all morning, and not worry about the credit card bill that’s going to follow. Go to day class in jujitsu and then have a leisurely lunch. Do my nails and toes because that always falls to the bottom of the to-do list. Enjoy a good book on the patio. Watch a movie, drink some wine and snuggle with my pups. So today, I just don’t want to be an adult. Luckily, there’s a linky party for that happening at The Grand Adventures of Me. What would your day look like if you didn’t have to be a grown up?